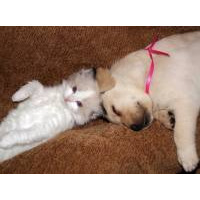 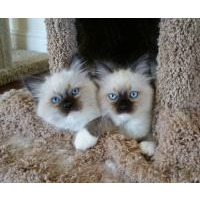 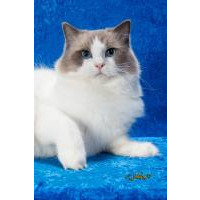 All Star Rags—we are a ragdoll cattery / ragdoll breeder located in the Charlotte, North Carolina area—we sell ragdoll kittens in North Carolina, South Carolina, Georgia, Virginia, Alabama, Tennessee, and Florida; as well as, throughout the entire United States and around the world. 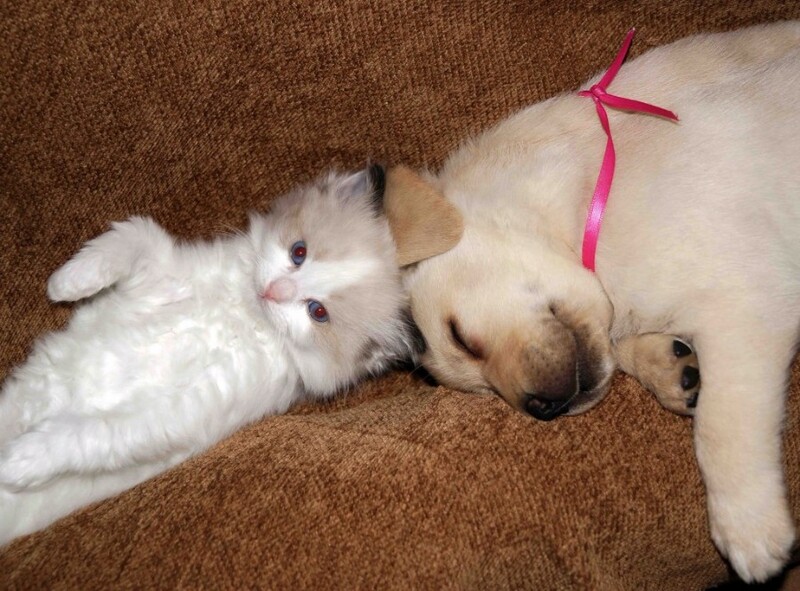 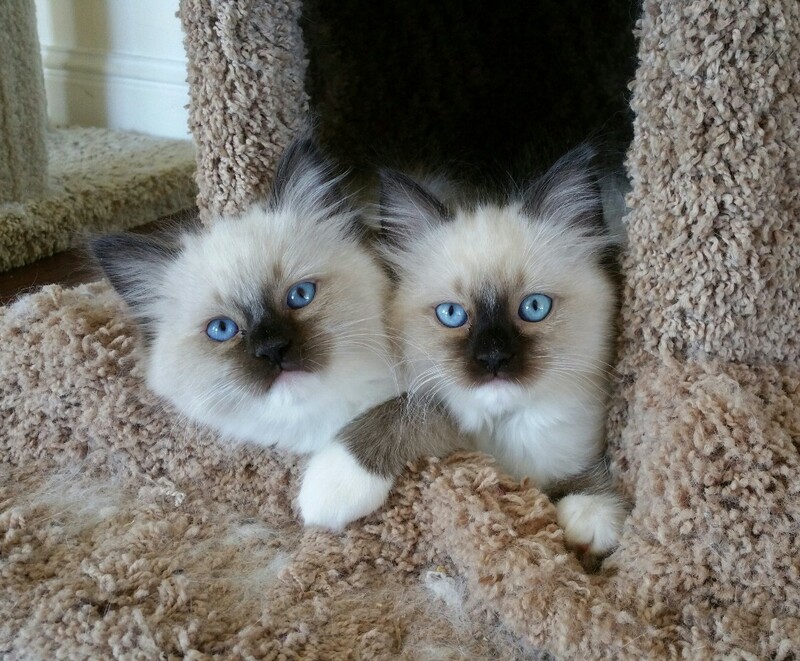 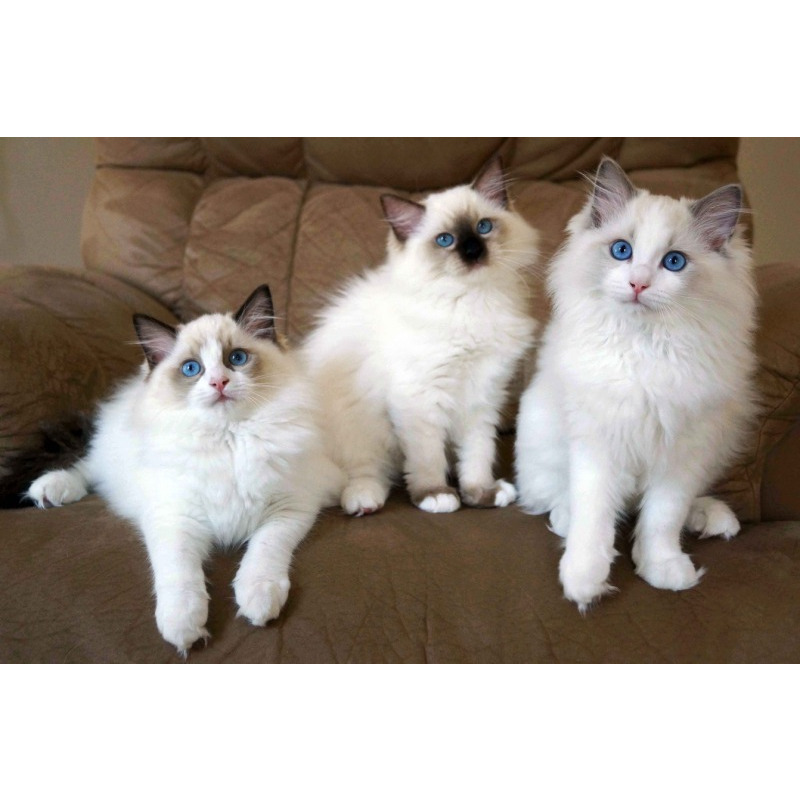 We strive to produce healthy, beautiful, and loving ragdoll kittens with that sweet floppy personality—which the ragdoll breed is known for. 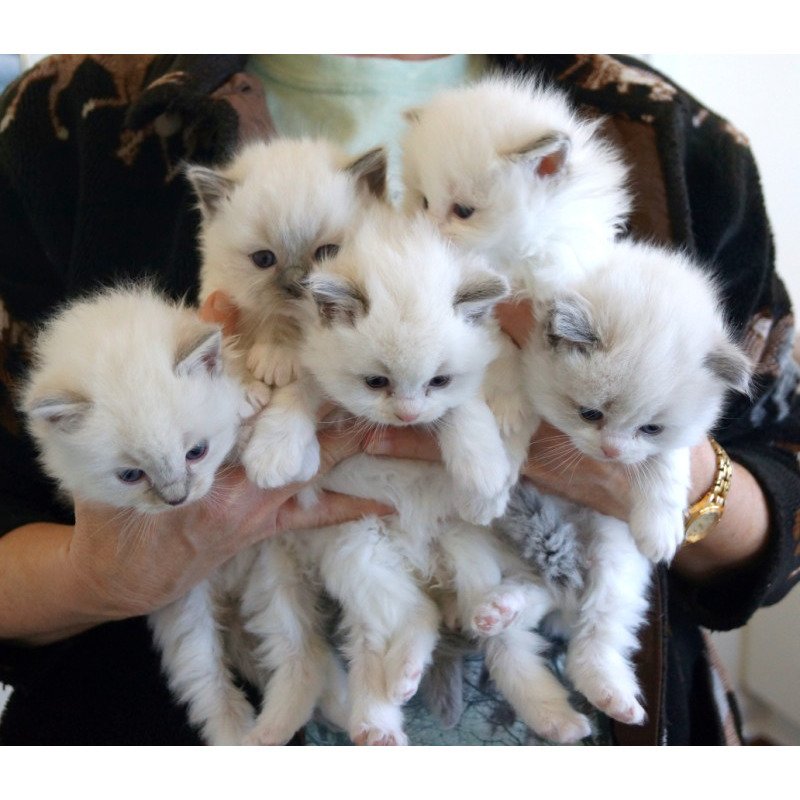 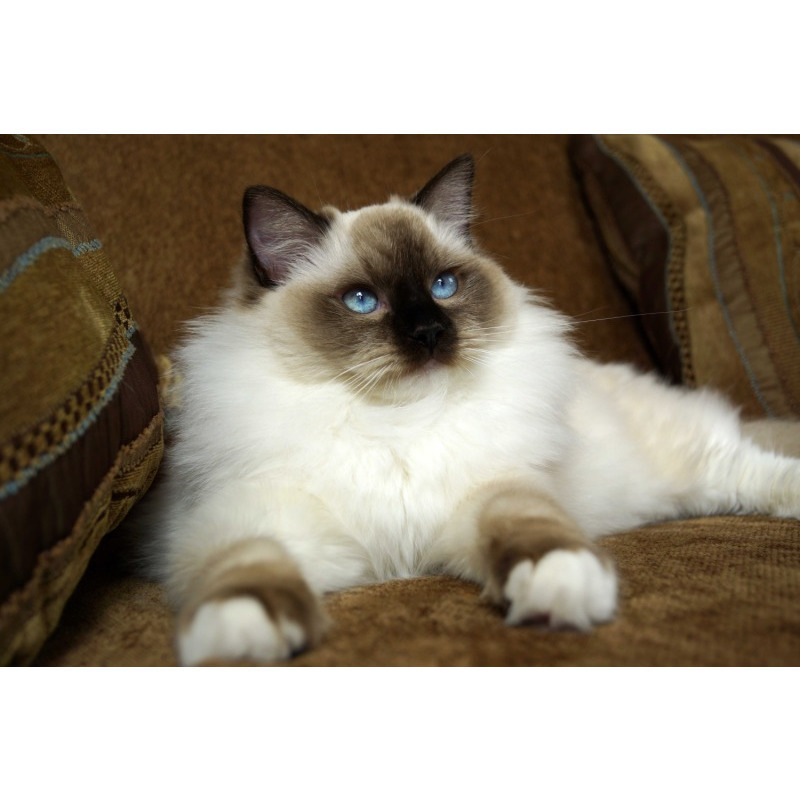 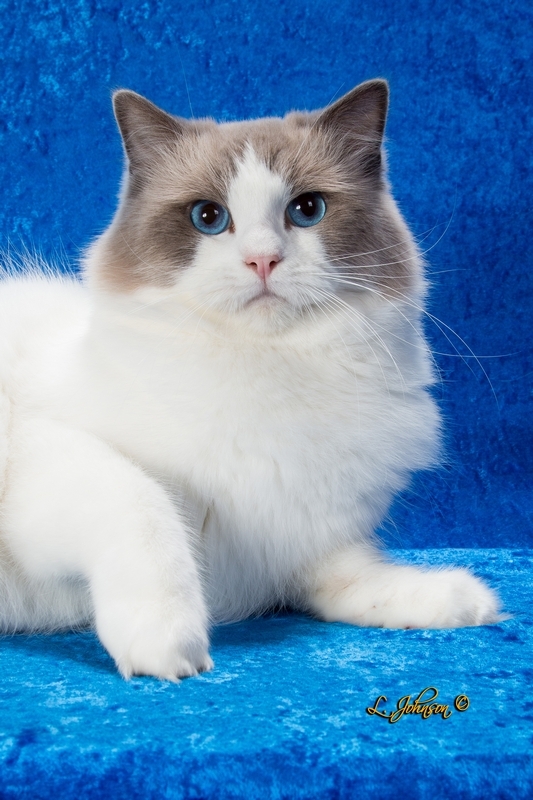 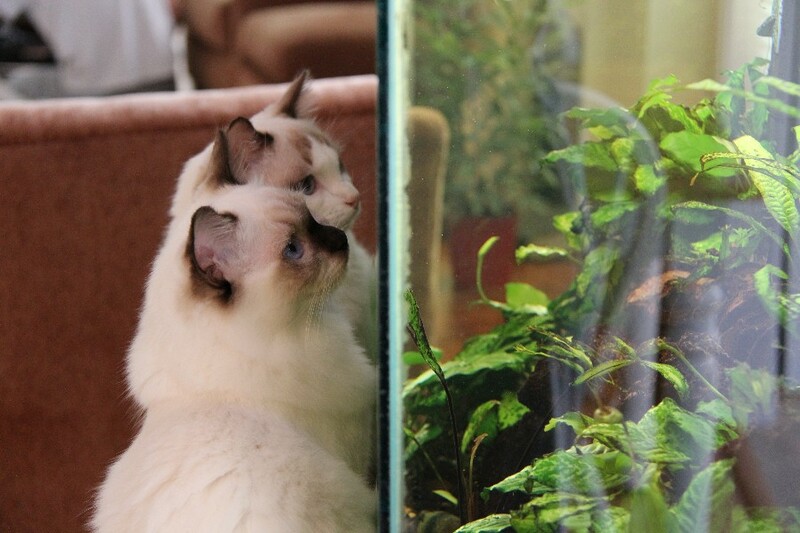 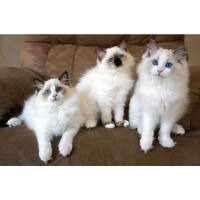 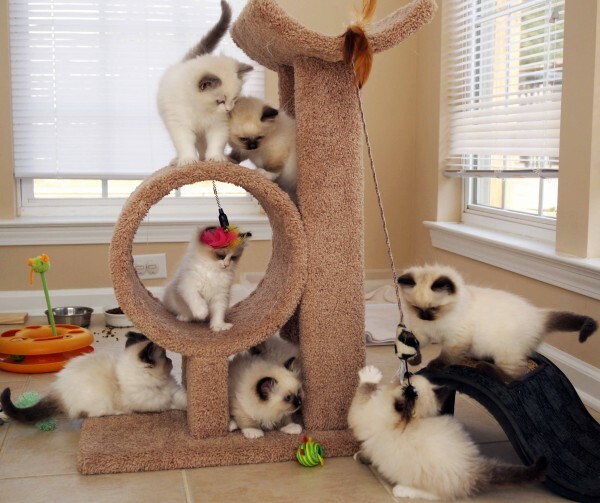 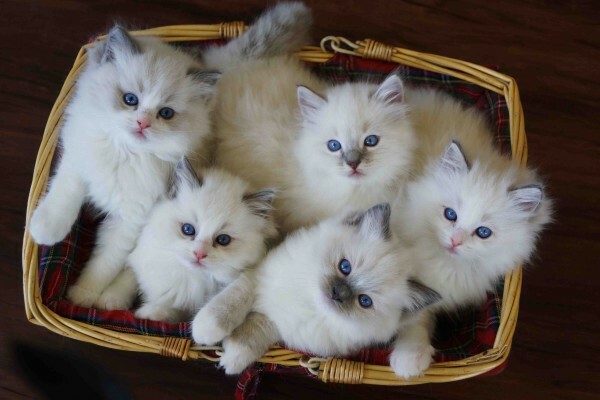 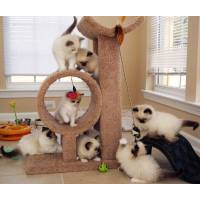 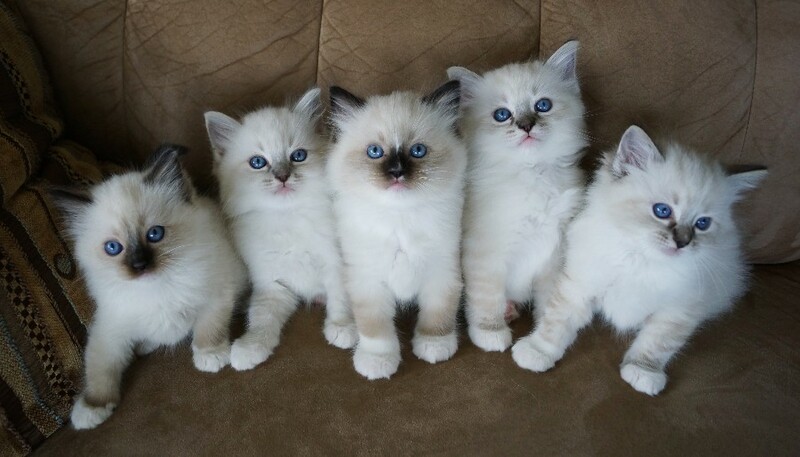 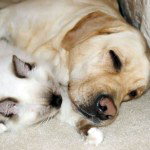 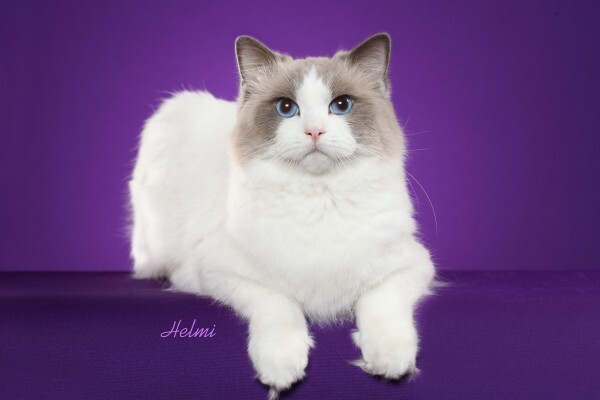 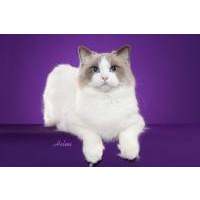 All of our ragdoll cats come from Supreme Grand Champion and Champion traditional lines; we carefully conform our breeding program to the ragdoll breed standards.